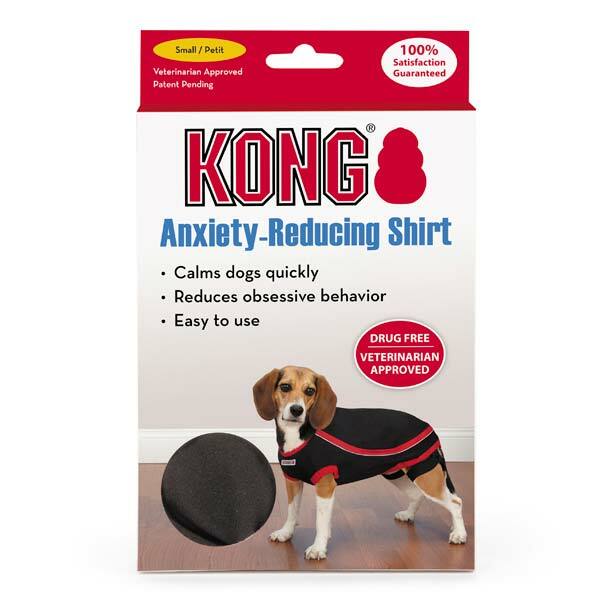 The KONG® Anxiety-Reducing Dog Shirt helps reduce common cases of rear, anxiety and excitability. 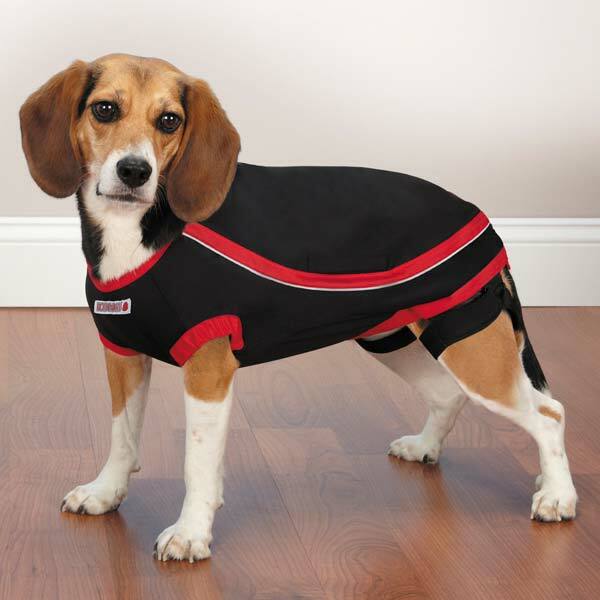 The snug-fitting KONG® Anxiety-Reducing Dog Shirt is great for soothing dogs during long car rides, thunderstorms, or separation anxiety. Chronic anxiety affects countless dogs around the world, leaving many pet owners looking for answers. 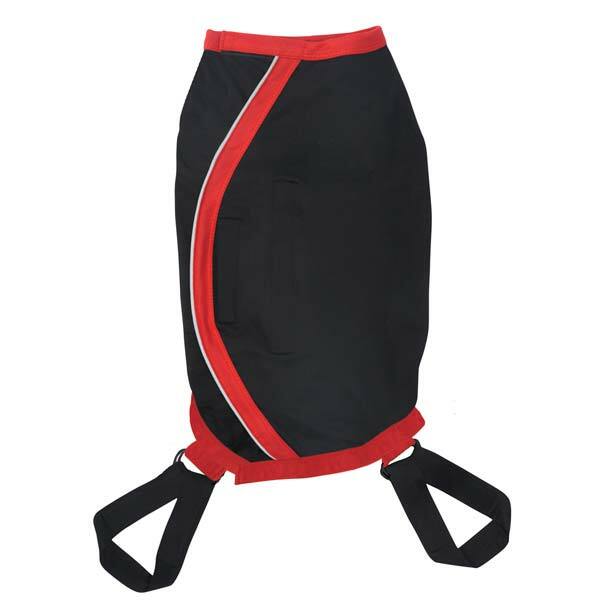 How It Works: Wrap-around design applies gentle compression to pressure points all over the body, relieving stress. 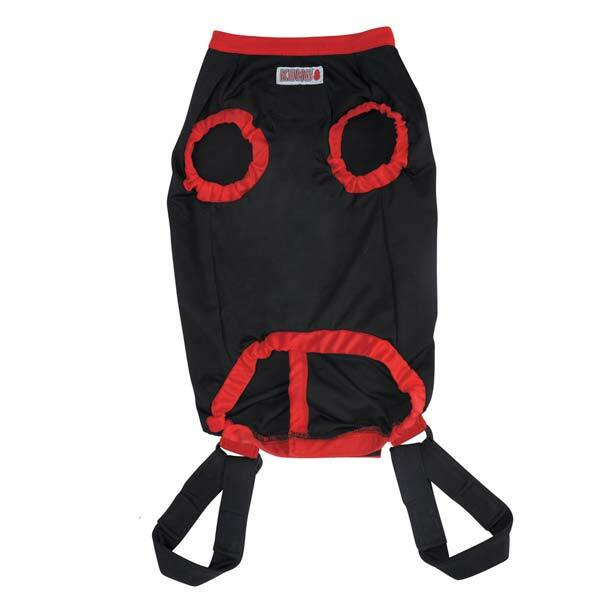 Please see the Data Sheet tab to download instructions on how your dog will wear this garment. Medium-Large 18 in - 45.72 cm 13 in - 33.02 cm 22 in - 55.88 cm Bull Terrier, Cocker Spaniel. We were impressed with how well the Anxiety Reducing Dog Shirt is.